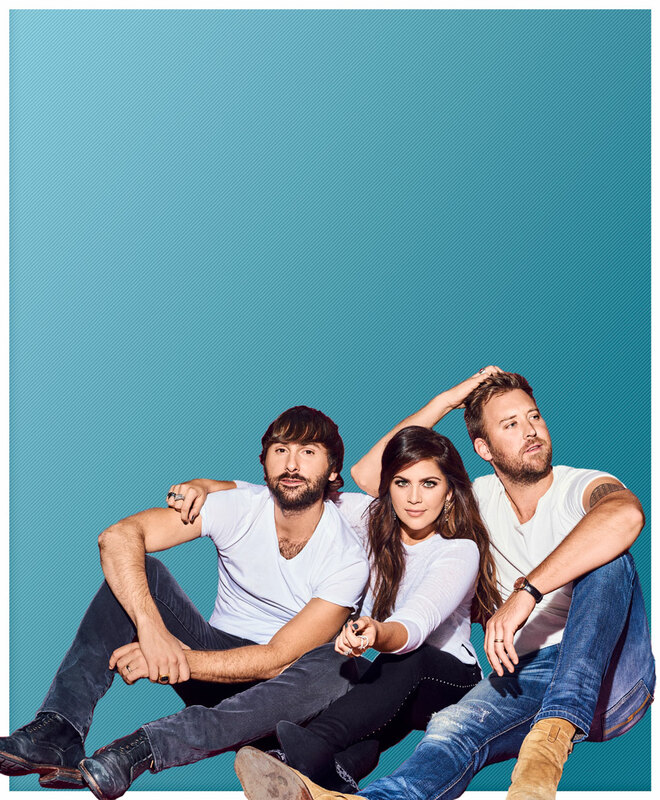 The LadyAID Fund of The Community Foundation of Middle Tennessee is a philanthropic effort founded by the members of Lady Antebellum - Dave Haywood, Charles Kelley and Hillary Scott - to bring awareness to and generate support for the plight of children locally, nationally, and globally who cannot otherwise help themselves. The multi-level campaign will focus primarily on children's hospitals in the United States and Canada, and the overall betterment of children's lives around the world. Lady Antebellum were greeted with a standing ovation at the presentation of the CRB Artist Humanitarian Award this year, which recognizes musicians for their charitable efforts, as they took the stage Wednesday afternoon to accept their trophies. "When we started as a band, we used to have conversations about getting to a point where we could use this platform for something good," said Hillary Scott. In recent years, Lady A has founded LadyAID — an organization dedicated to helping children worldwide —as well as participated in numerous fundraisers, charity concerts and other philanthropic events; according to Dave Haywood, Lady A has many more plans in store to continue making a difference in the lives of others. © 2019 Lady Aid. All rights reserved.